Summer Stone Concrete is always on the look-out for qualified individuals to join our team. 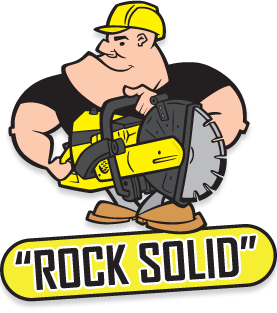 If you have experience with concrete preparation, cutting, stamping, or decorating, specifically with patios, sidewalks, walkways, driveways, garage pads/floors or any other type of concrete flat work, we'd like to hear from you. Call 780-278-6137 or contact us online.